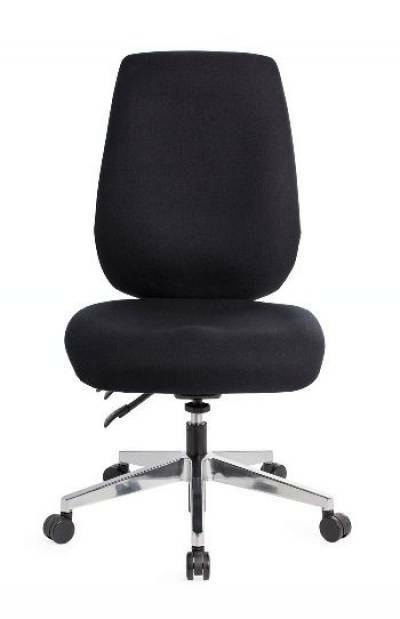 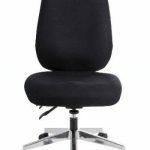 The ErgoMax is a heavy duty task chair featuring an extra heavy duty 3 lever ratchet mechanism, heavy duty gas lift and heavy duty alloy 5 star base. 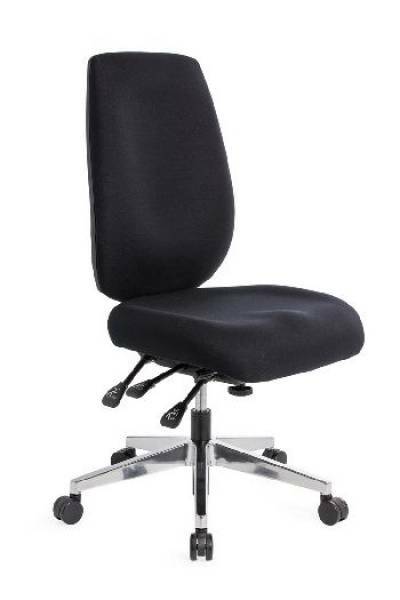 The ErgoMax is weight rated to 160kg. 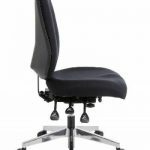 The ErgoMax is a super comfortable heavy duty task chair designed for intense office situations and accommodates the above average user. 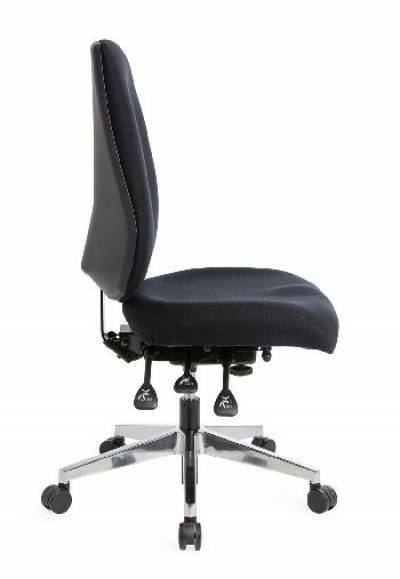 The Ergomax features an extra large seat 550mm W x 500mmD.